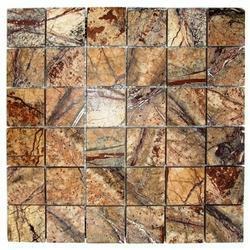 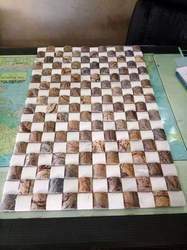 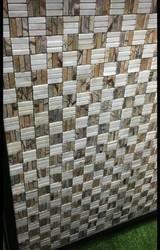 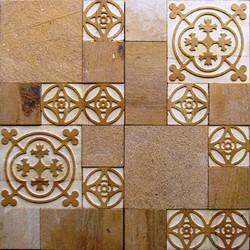 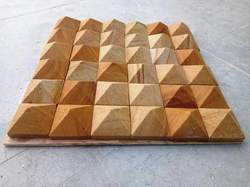 Teak wood sand stone designe wall mosaic tiles for wall cladding . 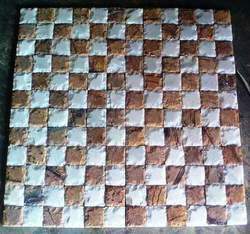 2 metal Pcs in 4 sq.ft. 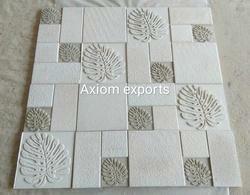 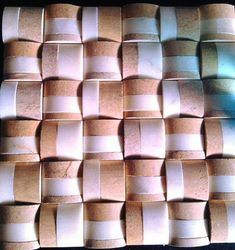 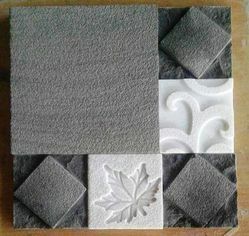 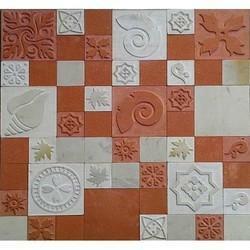 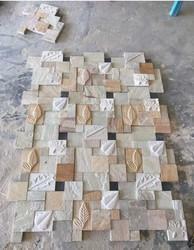 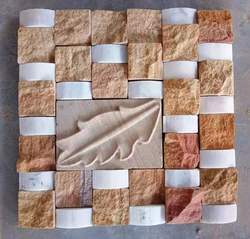 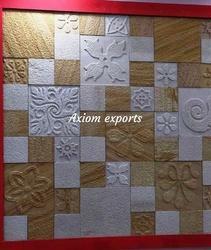 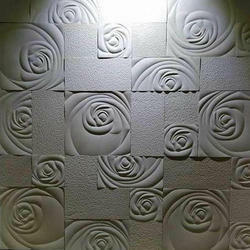 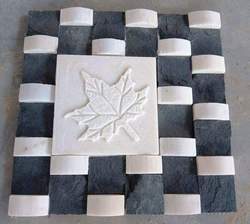 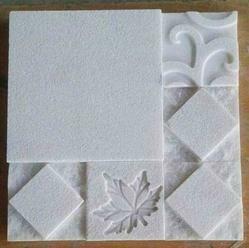 Natural sandstone Wall Cladding Mosaic tiles.